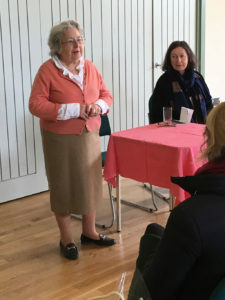 A big thank you to Julia and Sophie for a brilliant event. 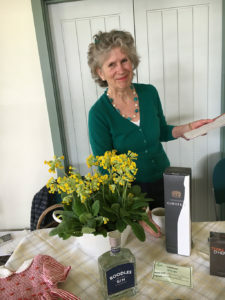 The North Cotswold Marmalade Festival in March was a huge success. Our enormous thanks to Julia Melvin and Sophie Corlett for all their hard work. 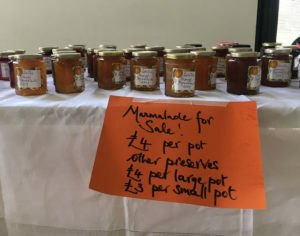 With 52 entries in all marmalade categories the competition was fierce. The event raised a fantastic £675!